Follow Elev8 Glass Gallery for some amazing giveaways we do regularly. 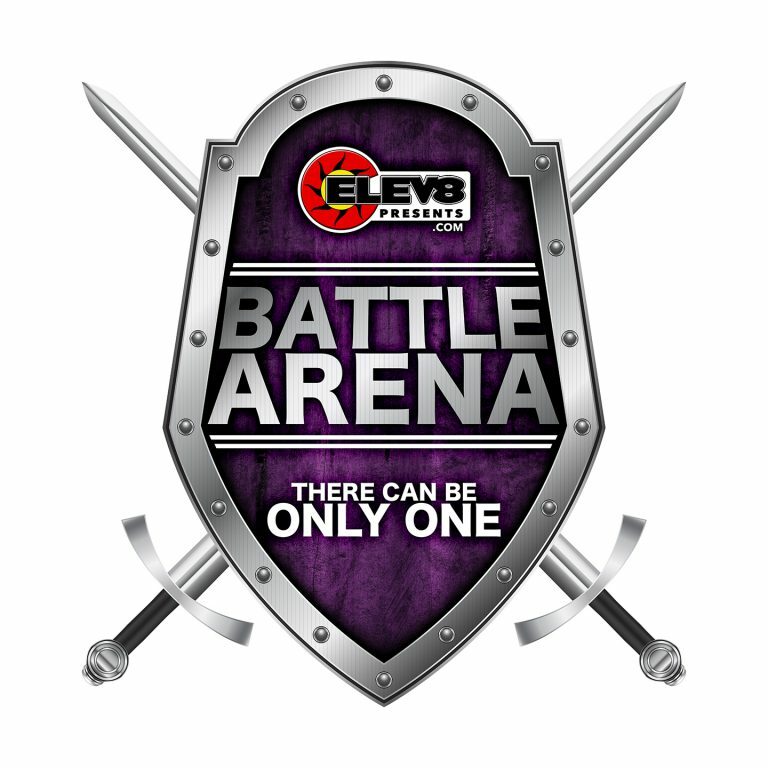 We have teamed up with the people at Elev8 Presents to bring you some out of this world giveaways. Some of our giveways repeat each month, some are a one time campaign. Join the coolest campaign to help build the brand recognition! Each month a cool dope prize is donated by Elev8 Glass Gallery and is given away by Elev8 Presents. Click on the image to learn more. Each week a battle takes place on there can only be one winner. Every week there will be a new battle to see who takes home the prize! Click on the image to learn more.